BUENOS AIRES — The 3x3 Basketball competition at the Youth Olympic Games has provided an indication of how teams will approach the event when it makes its full debut at the Tokyo 2020 Games. Countries have been picking their best 5-a-side players and training them to play the 3x3 version in hope that their skills will lead them to victory at the 2018 Buenos Aires Games. The 3x3 competition, which takes place on a half-court with three players per team, has been part of the Youth Olympics since the inaugural Games in Singapore in 2010. Although Buenos Aires marks the third time 3x3 has featured in the Youth Games, countries are still sending their best five-a-side female players. That doesn’t seem to have mattered, though, as Australia advanced to Wednesday’s semi-finals against France after beating Ukraine 16–6 in Tuesday’s quarter-finals. It is a method that has been employed by a number of teams, including the USA, who beat the Netherlands 18–14 on Tuesday and will face China in the semi-finals. 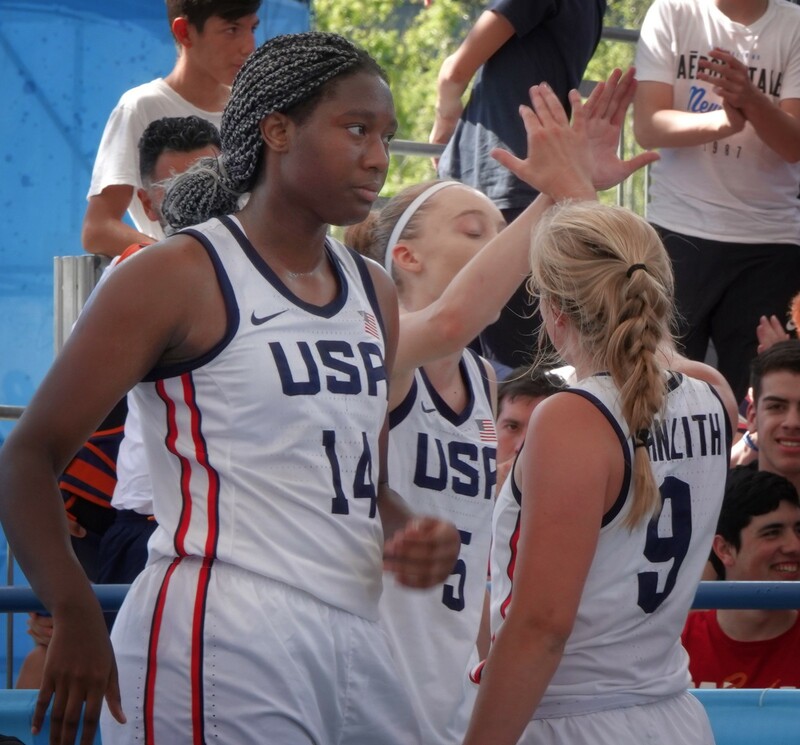 “None of us have done 3x3 before, so it’s new to all of us,” said Aliyah Boston of the USA team. Boston, a 6-foot-4 forward from Worcester Academy in Massachusetts and one of the top young prospects in the United States, enjoys the difference from the traditional five-a-side format. “There’s just so much more to it than it looks, so it’s just interesting,” she said. The young 3x3 stars have been drawing big crowds every day in Buenos Aires, and there’s every chance that they could be doing the same at Tokyo 2020 or Paris 2024. While 3x3 Basketball is still formulating ways to encourage junior players in the sport, Deegan, the Australian player, is confident that countries soon won’t have to rely on five-a-side players. 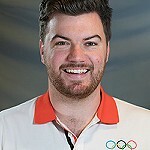 We are the IOC Young Reporters! / Follow us during the Youth Olympic Games for near-live footage, the best news, photos and videos.